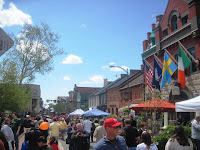 For a long while now, I have been managing and maintaining a facebook page for our community in Leesburg, Virginia (www.Facebook.com/LeesburgVA) and in less than a year with only organic growth, we have over 3700 fans. There we discuss community happenings, upcoming events, promote fundraisers, swap tips and all sorts of things. We've launched a complimentary web site. It's under construction right now, with only the home page and the calendar page (which uses a Google calendar that is imbedded) are complete...but check it out! It's already becoming a popular resource for community members....and I hope you'll join the Facebook comunity, but if you're not a "facebooker" then perhaps you'll just enjoy our web site. Either way, it's at your disposal! 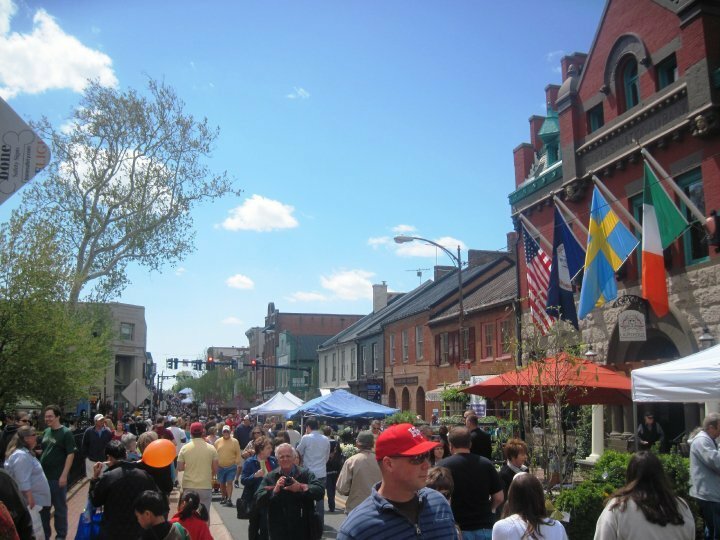 Leesburg is the county seat of Loudoun County, Virginia...and a fabulous place to Live, Work & Play! Explore our site and find out why... Calendar of Events, Local Resouces, and Real Estate Information, all in one site! I am gonna join your cxommunity,Really cool blgo post.